Hi my name is Camilla and I will tell you a little about myself! *I prefer to go by Milla instead of Camilla and did you know that a camilla is a type of flower that lives by a little stream and can be white and pink?! *I LOVE turtles and I believe that Tally the Turtle is my good luck charm and I love her so much! *I have a bunch of friends that are crazy but I still love them anyway! There names are Katie-Rose,Yasaman, and Violet! All of us put together! What do you get? The Four Flower Friends of course! Violet is her flower name because violet is a flower! 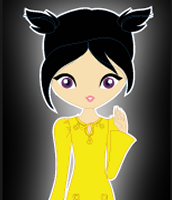 She is a flower because Yasaman means jasmine in Turkish! She is a flower because of the rose part of her name! Summary From my Point of View! I walked into school one day with a HUGE butterfly bush for my friend Violet because her mom, who was in the mental hospital, just came back home and we flower friends wanted to give her a little something! As I was walking in the school,I ran into my enemies Modessa, Quin, and Elena! I was surprised because Elena is really nice! Or was nice. Whatever, I told myself, just keep walking. As soon as I set the pot down on my desk, I felt relieved because the pot was so heavy and she could not hold onto it much longer! The rest of the class came in, but I could not see Violet! As the day went on Mr.Emerson kept talking about the Lock-In, a school event! I was super excited because all of the flower friends are going! Throughout the week, I was trying to help Elena by saying nice comments, giving her brownies, and all the things nice people would do for other people but nothing worked! Finally, it was Friday night which meant The Lock-In! I got to hang out with my friends and Max! Max is my boyfriend! He and I played on his IPhone and he downloaded a bunch of apps for me! Well I had the BEST NIGHT EVER!!! 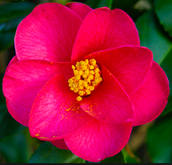 This is a Camilla, the flower I was named after! 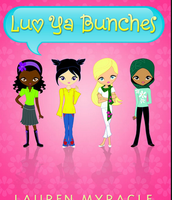 This book takes place in my elementary school, at my house, Yasaman's house, Violet's house, and Katie-Rose's house in California! 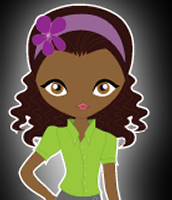 Antagonist: The bad people in the story are Modessa, Quin, and sadly Elena because they are mean to me and my friends and they are trying to make fun of us as well. 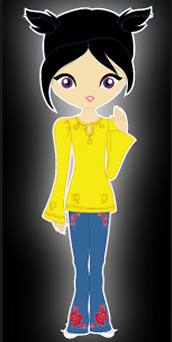 Protagonist: The good people in the story are Yasaman, Violet, Katie-Rose, and I because we try to help Elena and we try to be as nice as we can to everyone around us! Yes, even Modessa, Quin, and Elena. 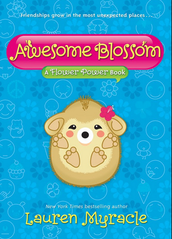 Theme: I think the theme of this book is friendship because the flower friends help each other with their problems! 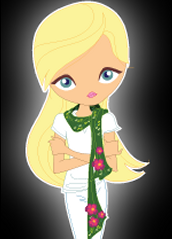 Conflict: I think the conflict is character vs. character because the flower friends are going against Modessa, Quin, and Elena! Lauren Myracle is the amazing author that wrote his book and very many more! 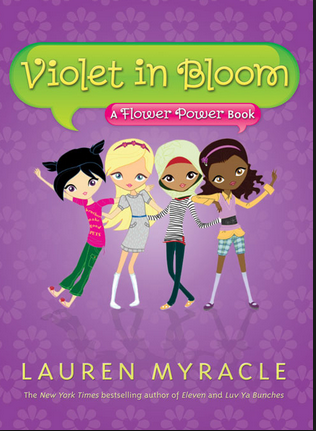 She has written 3 other Flower Power books! They are amazing!! 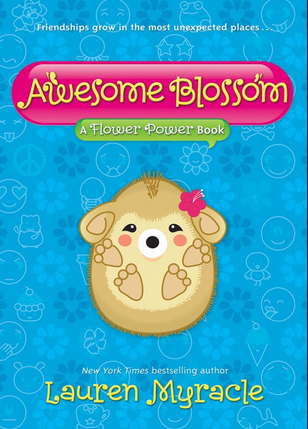 Visit the site below to visit the site about the first book when the flower friends were first made and how we came together! 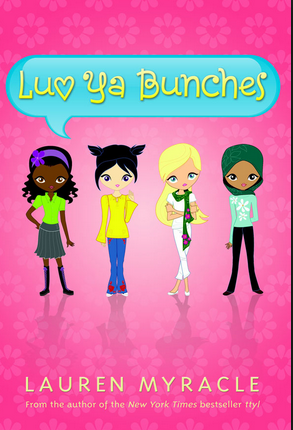 That book is called " Luv Ya Bunches!" 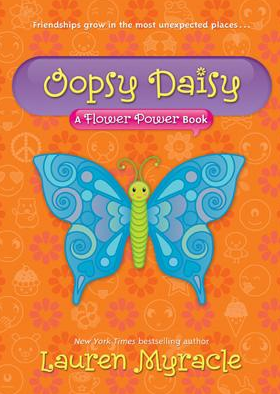 This is the first flower power book! 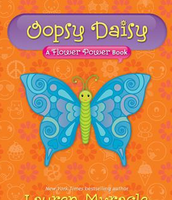 This is the third flower power book! 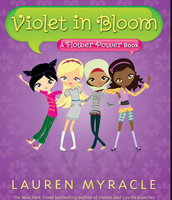 This is the second flower power book! Visit these smores made by my friends! !